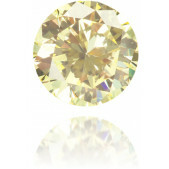 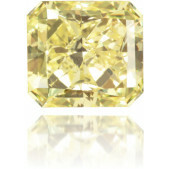 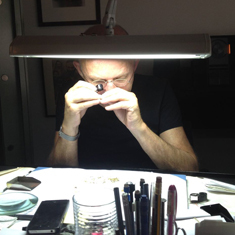 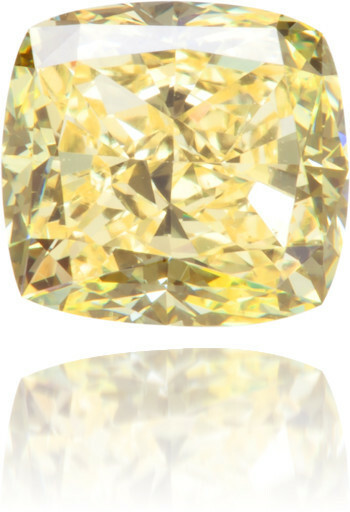 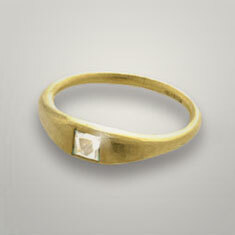 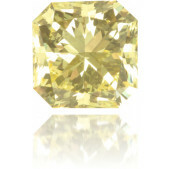 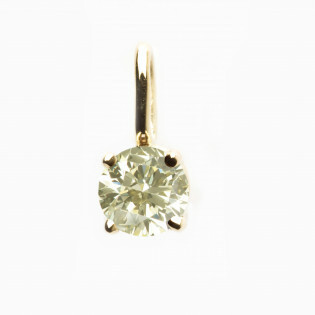 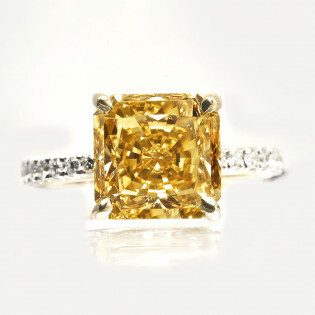 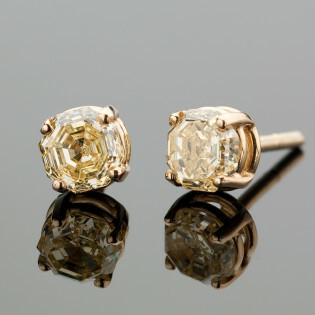 Wonderful 0.86 carat, fancy intense yellow diamond, cushion square and GIA certified. 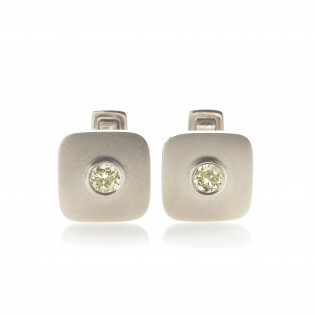 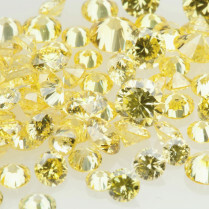 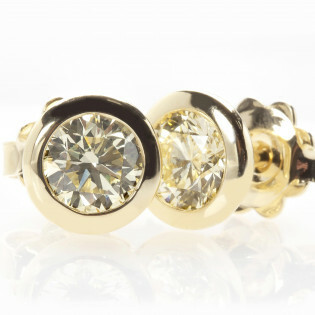 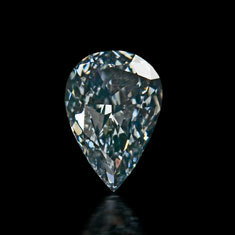 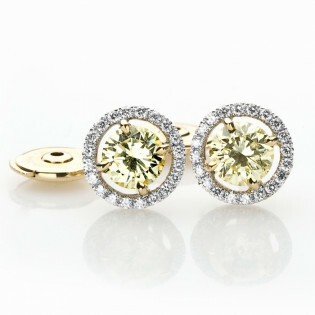 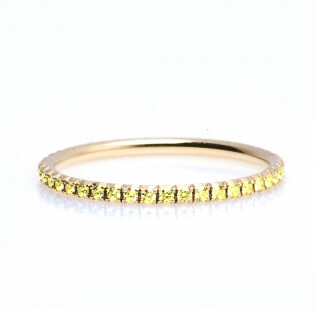 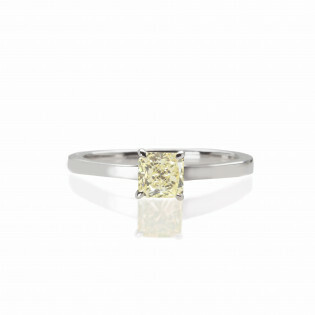 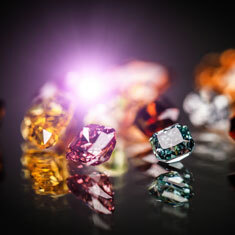 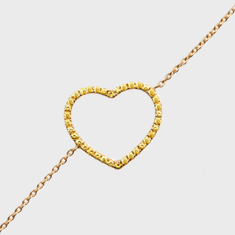 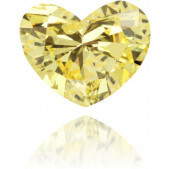 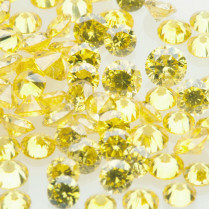 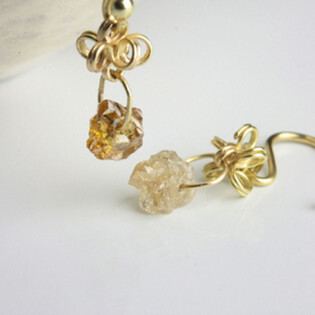 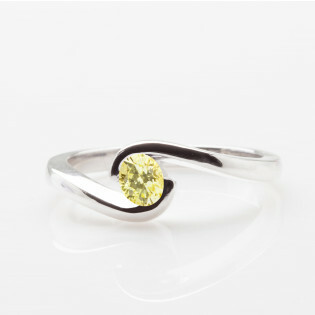 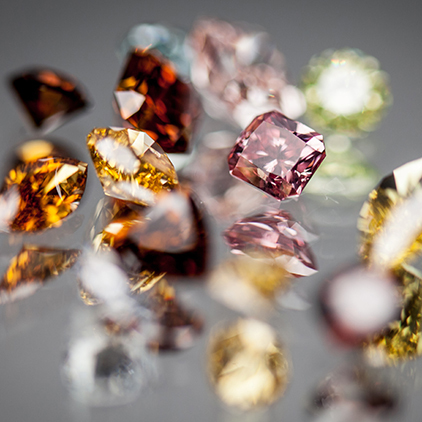 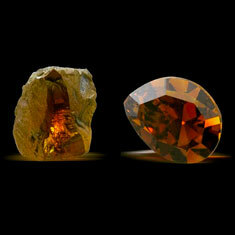 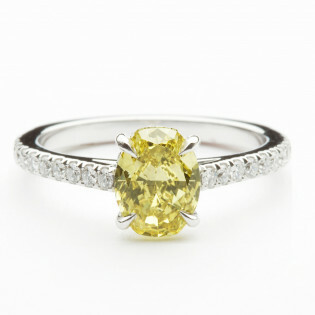 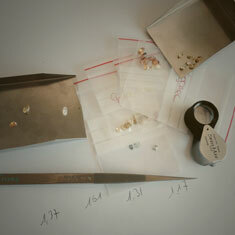 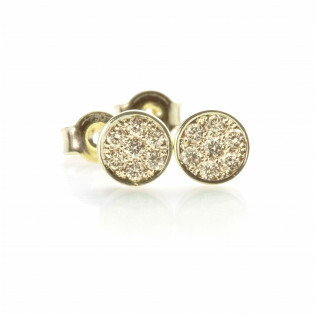 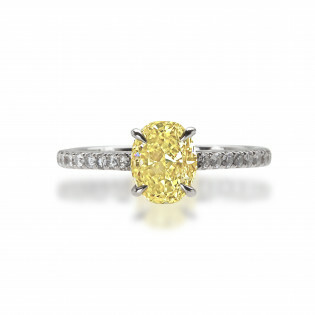 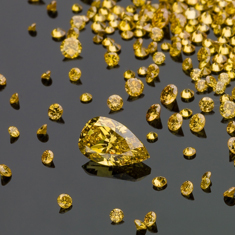 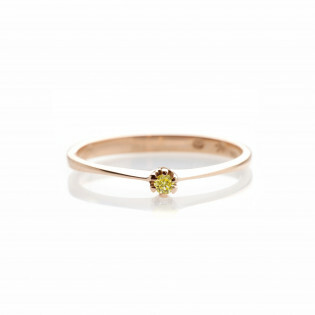 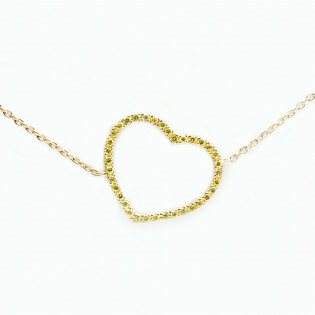 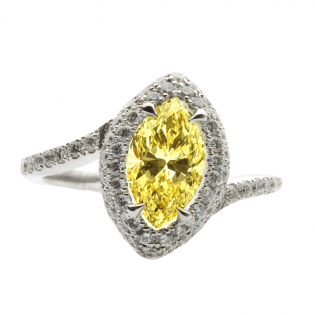 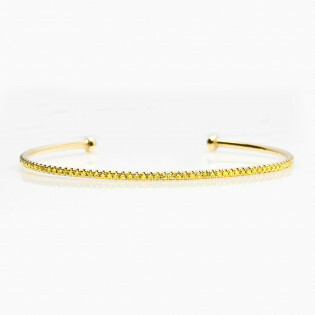 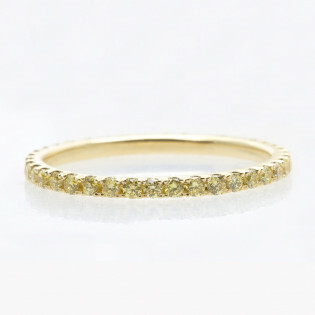 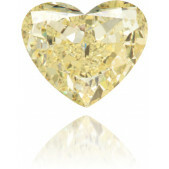 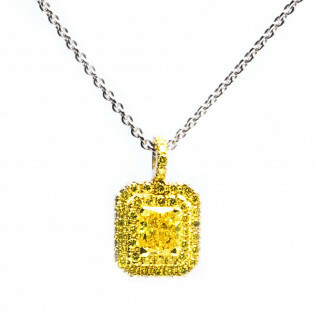 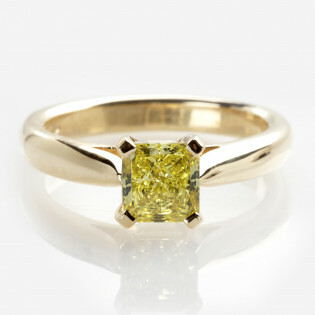 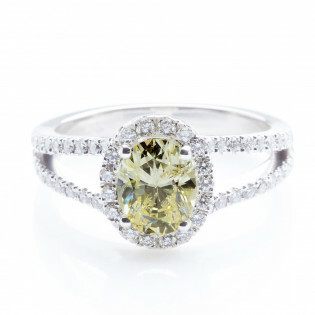 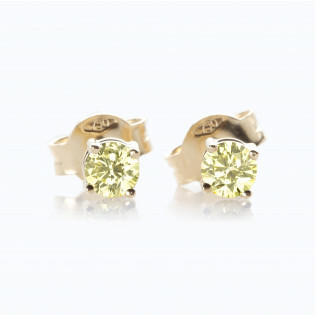 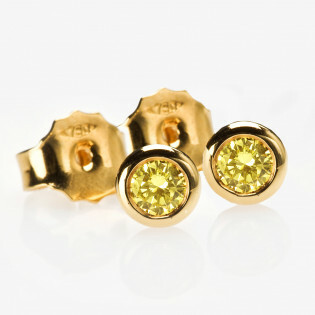 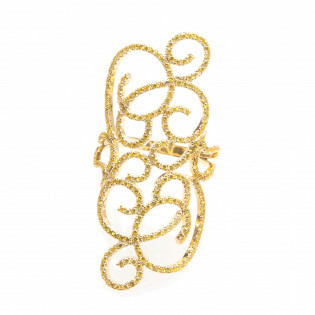 The nice intense yellow diamond here makes us think about the pretty canary birds. 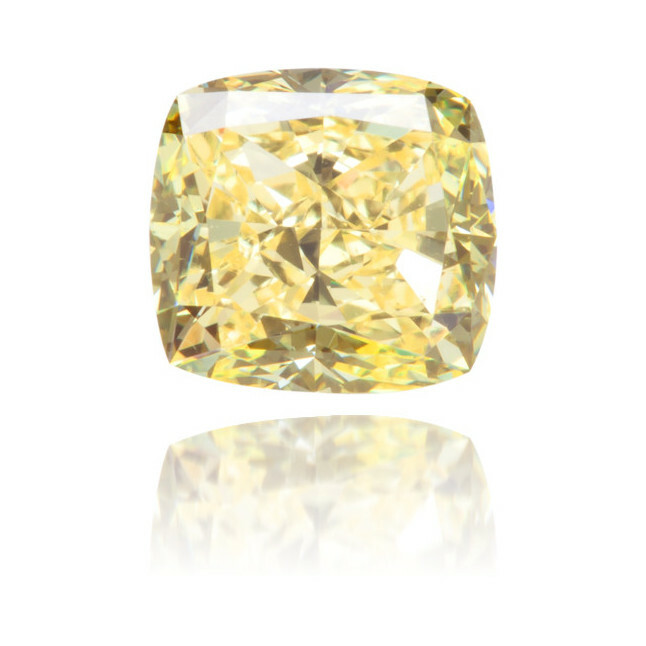 Not only by its fancy intense color but also by it's cushion cut that's quite similar to the canary fluffy chest, don't you think?